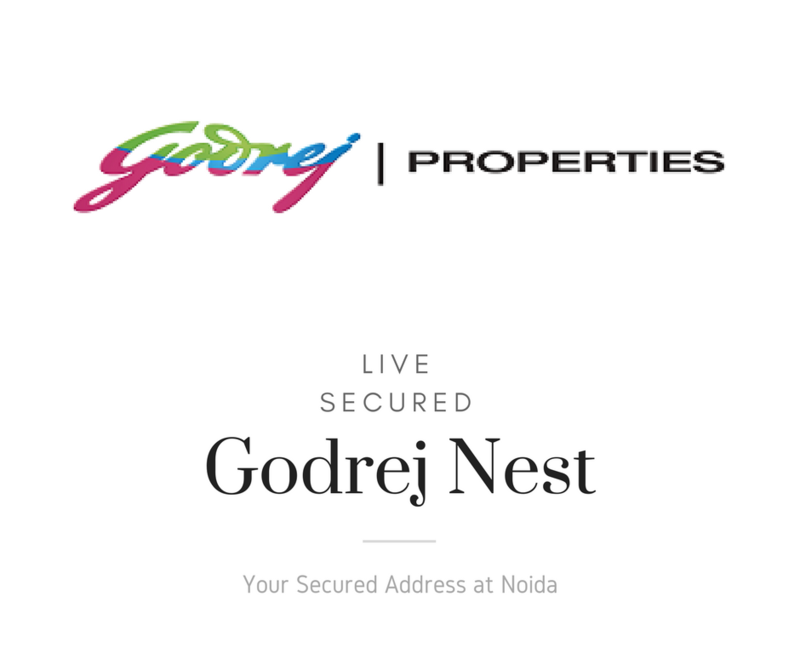 Godrej Properties has announced a brand-new residential venture called Godrej Nest in Sector 150 in Noida. The project offers best-in-class facilities and amenities which are designed to give a holistic lifestyle to home buyers. The complex has been designed with smart architecture keeping in mind the well-being of all its inhabitants. 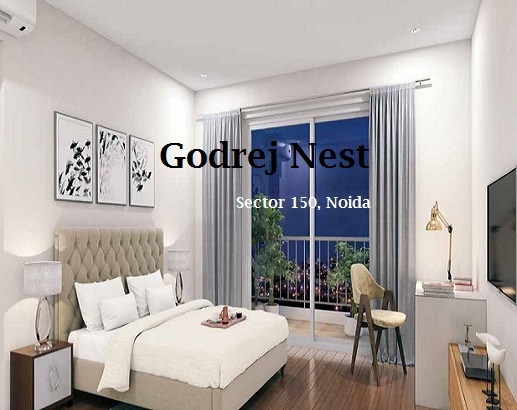 Sprawling over 9 acres of prime land, Godrej Nest Noida has 2 BHK, 3 BHK, 3.5 BHK, and 4.5 BHK residential apartments in different configuration to meet the needs of different home buyers. The complex has apartments ranging from 1250 sq. ft. to 3050 sq. ft. which are filled with excellent internal and external amenities. The complex will house glorious residential towers which will have premium luxury apartments surrounded by lush greenery. The lavish residential complex is done with smart interiors to suit the needs of modern home buyers. Each home has an efficient layout which is designed to give you a feeling of grandeur and luxury to home buyers. The property provides an excellent mix of modern amenities and peaceful living which helps maintain a perfect balance in your life. 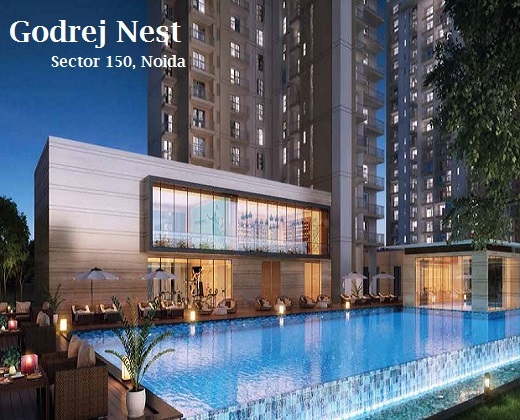 Godrej Nest Sector 150 Noida has stylishly-tailored external amenities to meet the needs of modern home buyers. The complex has world-class amenities including a well-equipped gymnasium, indoor and outdoor games area, a modern clubhouse, large well-appointed kids’ play area, infinity swimming pool, efficient car parking facility, uninterrupted power & water supply, and lots more. The residential project has round-the-clock advanced safety features to ensure complete security of your family. The complex is surrounded by well-manicured expansive greens which lets you breathe-in fresh & clean air and gives a sense of serenity to home buyers. Godrej Nest property is an investors’ paradise and a home buyer’s delight. Godrej Nest in Sector 150 are priced affordably starting from Rs 63 lakhs and the payment structure is supported by flexible installment plans as well as easy home loan facilities. 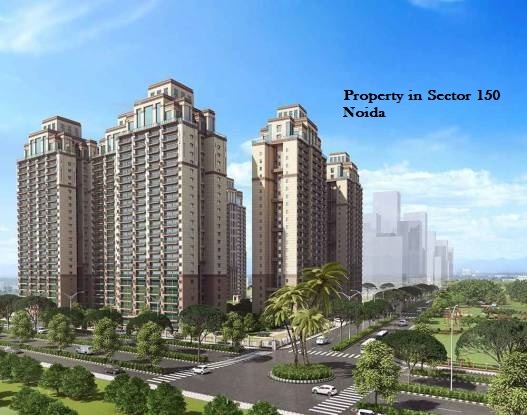 Strategically located in Sector 150, Noida the complex offers smooth connectivity to Yamuna Expressway & Noida Expressway. The project is in close proximity to many renowned hotels, international schools like Delhi Public School, Jaypee School, hospitals, eateries, multiplexes, shopping malls, etc. The project will have seamless connectivity to surrounding areas with the upcoming metro station and the international airport at Jewar. The residential property is just a few minutes’ away from the Sector 18 market, Noida and Mahamaya Flyover. Noida is one of the hottest real estate markets in Delhi NCR and investing in the market will give you excellent returns in the future. Developed by Godrej Properties the project is one of the best options available to home buyers. The company is known for providing best-in-line amenities, as well as infrastructure in their projects, ensuring buyers are fully satisfied and can lead an ultra-uber lifestyle surrounded by relaxing greens.